A Florida police officer has been found guilty of manslaughter in the fatal shooting of a stranded black motorist. Hundreds of thousands of students and adults across the US state of Florida and beyond bowed their heads in a moment of silence to mark the first anniversary of the shooting rampage at Marjory Stoneman Douglas High School in Parkland that left 17 people dead. 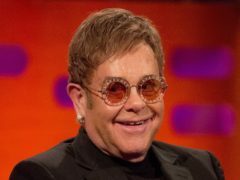 Sir Elton John cancelled a sold-out US concert on his farewell tour due to an ear infection. For most people, heading over to the USA and taking in the sights of Walt Disney World are just a dream. A Perth businessman has donated £10,000 towards cancer treatment for Lily Douglas. 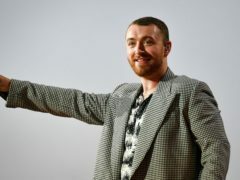 Sam Smith paid an emotional visit to Pulse nightclub in Orlando to pay tribute to the victims of a massacre at the venue. 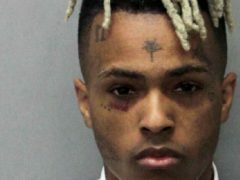 XXXTentacion’s mother has shared a picture of the late rapper’s tomb. A man has been filmed clinging to a car being driven at 70mph on a motorway in Florida. 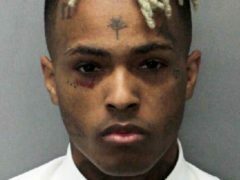 Lil Uzi Vert has called on celebrities for help in setting up a fund to aid families of those killed by gun violence.